Motorvation is done for another year and what a year it was, right around Perth Motorplex. Ace photographer Phil Luyer was there to capture the action. Hopefully we have captured some of your memories and if you weren’t there to see it, we hope they will inspire you to attend next year for Motorvation’s 30th anniversary. Rounding up Motorvation 29 is FordHold Wreckers Miss Motorvation 2015. Set to be bigger than ever with the introduction of Miss Motorvation Social Media, giving our 103K+ Facebook fans the power to vote and campaign for their favourite contestant to win this new component of the competition. 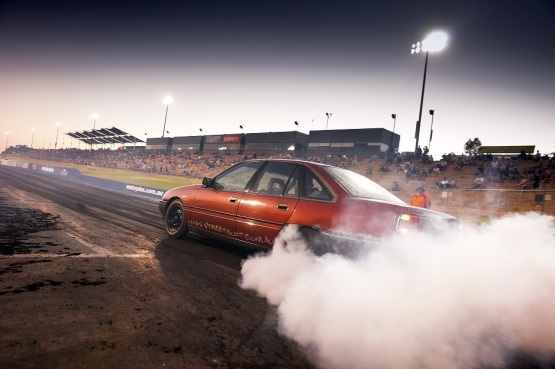 KFC Burnouts… oh SO GOOD! This Saturday, almost a hundred combined entrants in BLOWN and OPEN classes will put on their A-Game and battle it out for the Qualifying Rounds of the KFC Burnouts. 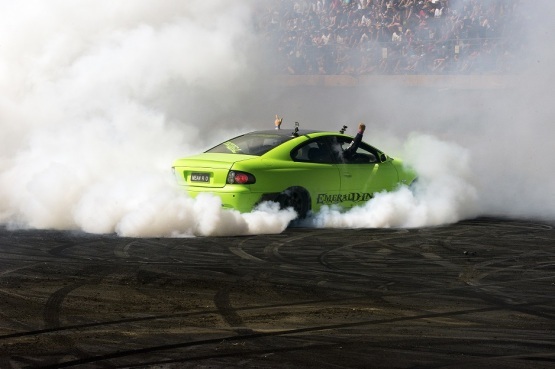 And now with MORE Burnouts… because we know smoke and driving is what Motorvation is all about! 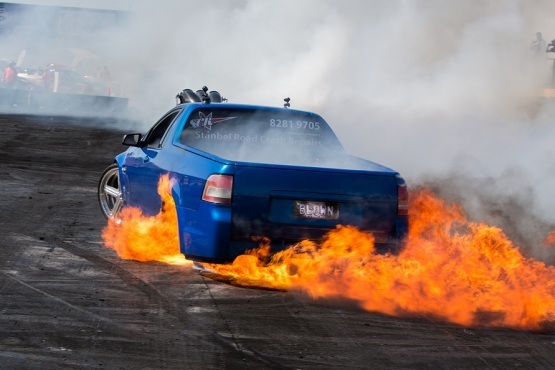 Get Ready Perth – Motorvation 29 is set to roar into life this Friday, Saturday and Sunday, with more than 500 cars, 100+ burnouts, a stacked and packed Formula Tech Elite Pavilion and more! 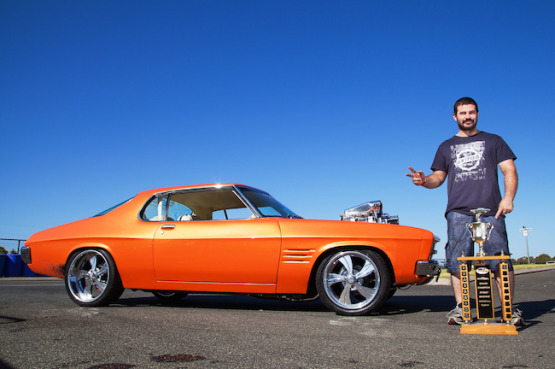 Lennard Vidot – on being a Motorvation Grand Champion! We told you we’re upping the ante this year and in the process, we broke a few hearts along the way from knocking back a lot of entries that unfortunately did not meet our requirements. The Hour of Power – practice and pros!